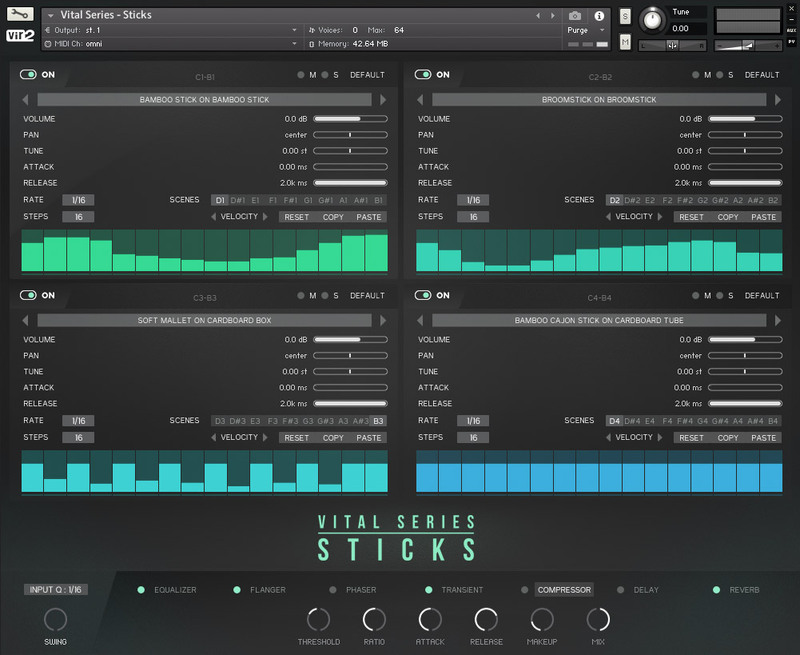 Vir2 Instruments has released Vital Series: Sticks, a unique and expansive collection of different stick types played on various "found" objects, with an introductory price of $149.95 until the end of January. 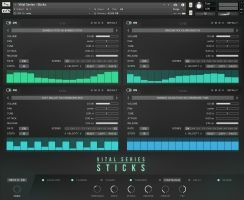 A powerful GUI offers four playback "engines" allowing you to edit, play, and blend up to four unique patterns and sounds from just one Kontakt patch. 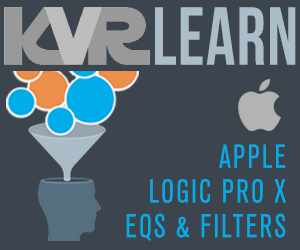 Each engine allows you to select the sound you want to use and either perform your rhythm part manually or use the built-in sequencer. 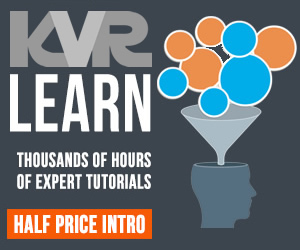 Intro price: $149.95 until January 31st, 2018 (Reg. $199.95).